We are a locally owned strength & conditioning gym linking together efficient, systematic practices with successful client health. 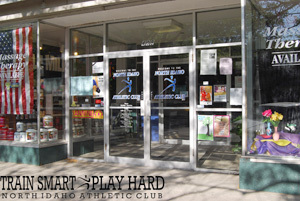 We bring our community the best in health and fitness. We have a full staff of Personal Trainers, Group Fitness, on-site child care as well as a Massage Therapist.